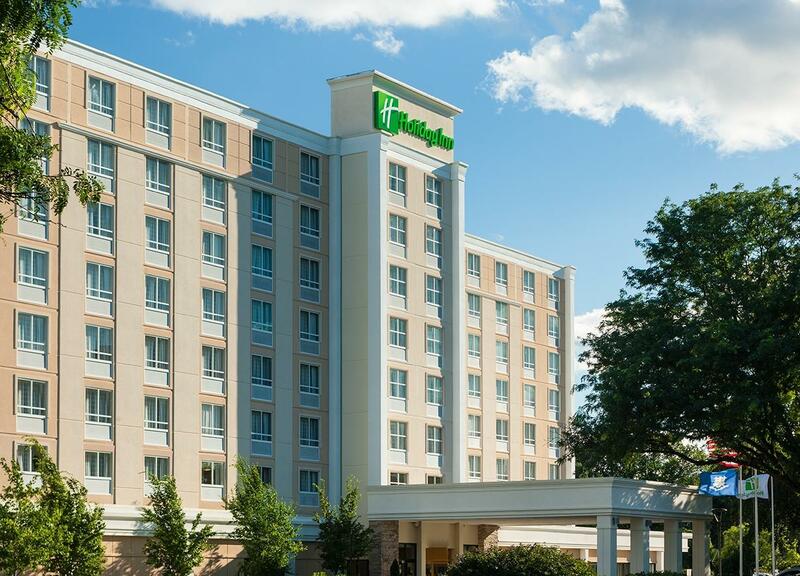 Our eight-story, East Hartford, CT hotel is tucked into an upscale corporate office park and within walking distance to Downtown Hartford. 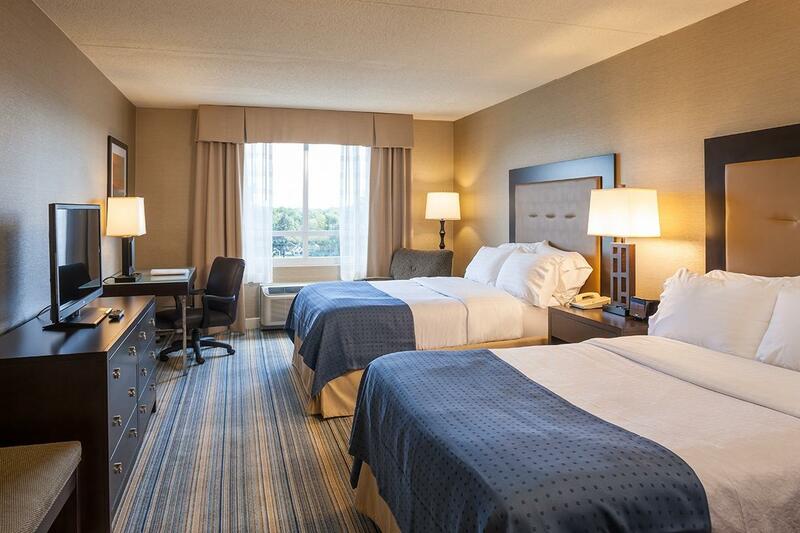 We're easily accessible from Interstates 91 and 84, only 13 miles from Bradley International Airport (BDL). 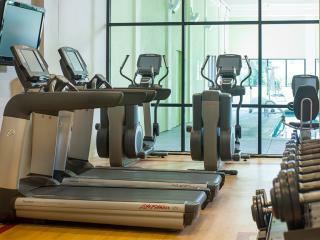 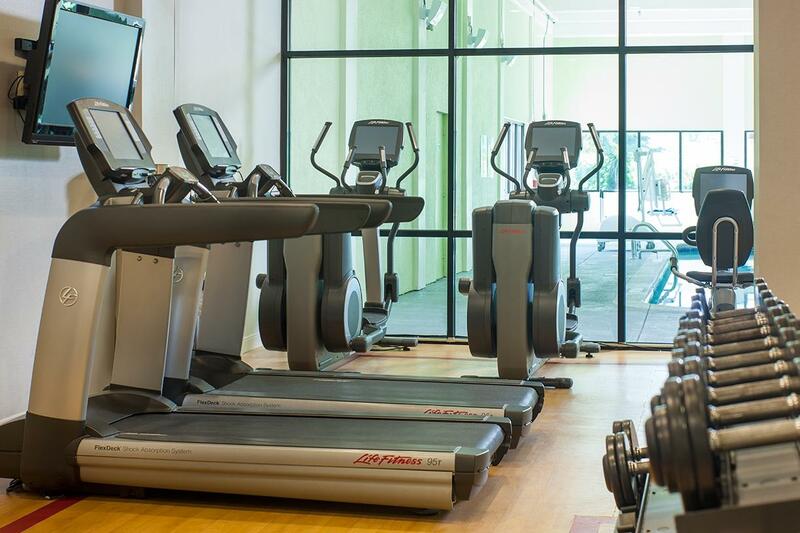 Unwind with a workout in our expanded 24-hour fitness facility or with a few laps in our indoor heated pool. 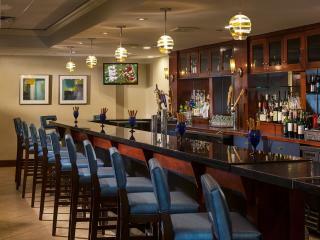 Bring friends and colleagues together at the newly renovated Restaurant and our Lounge. 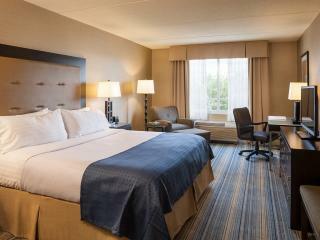 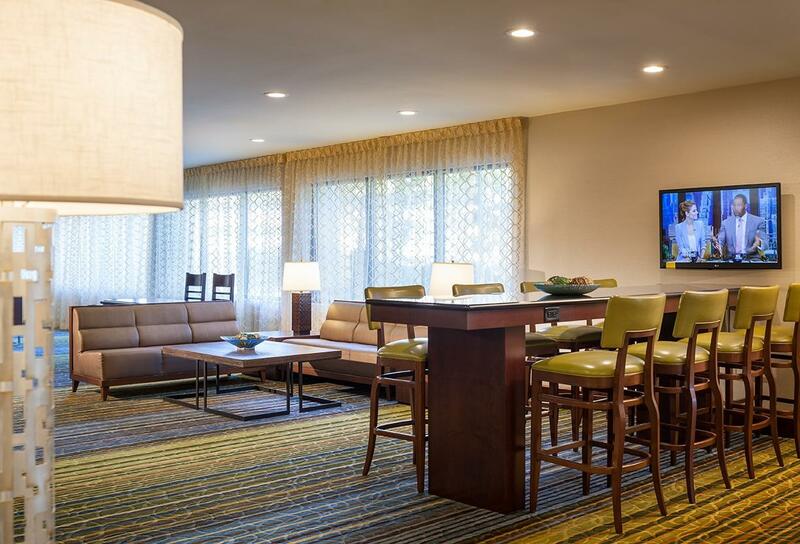 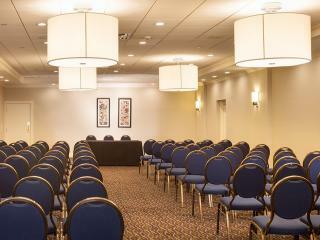 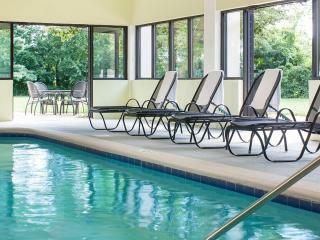 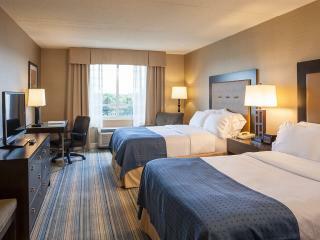 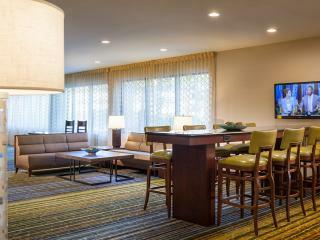 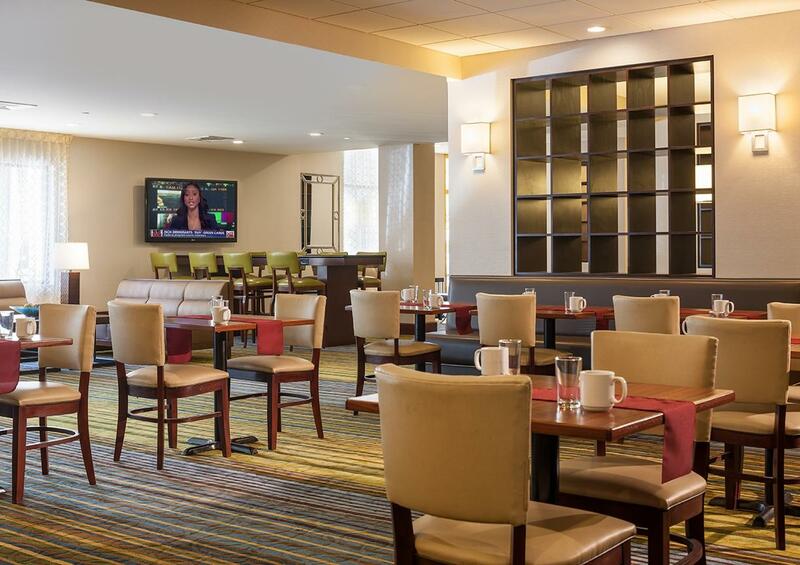 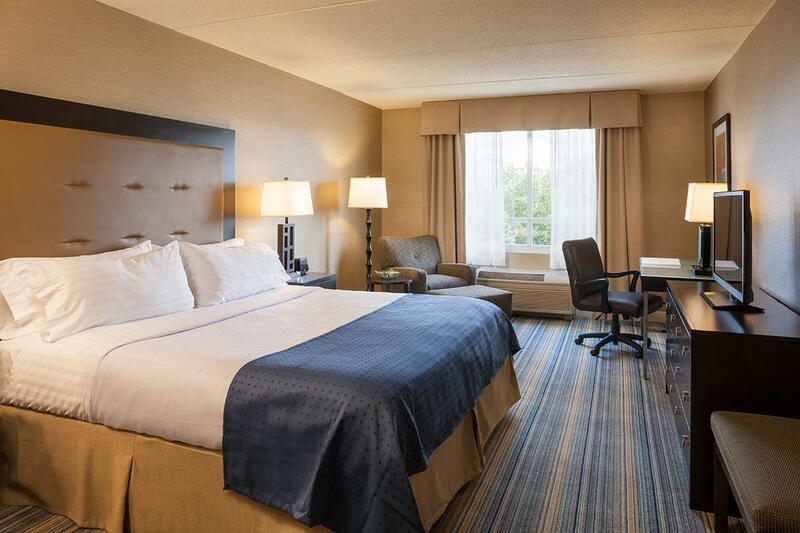 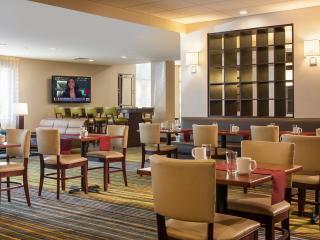 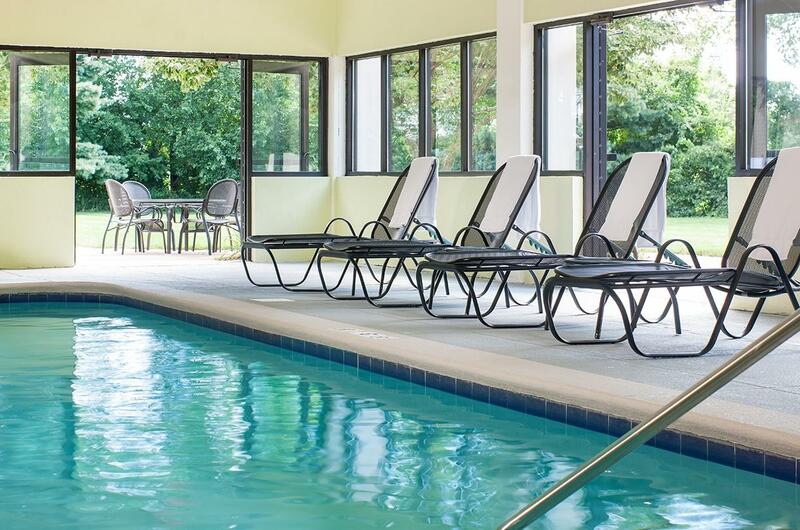 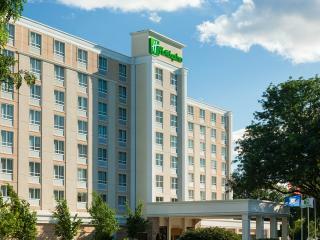 In addition, this smoke-free East Hartford hotel is equipped with a 24-hour Business Center. 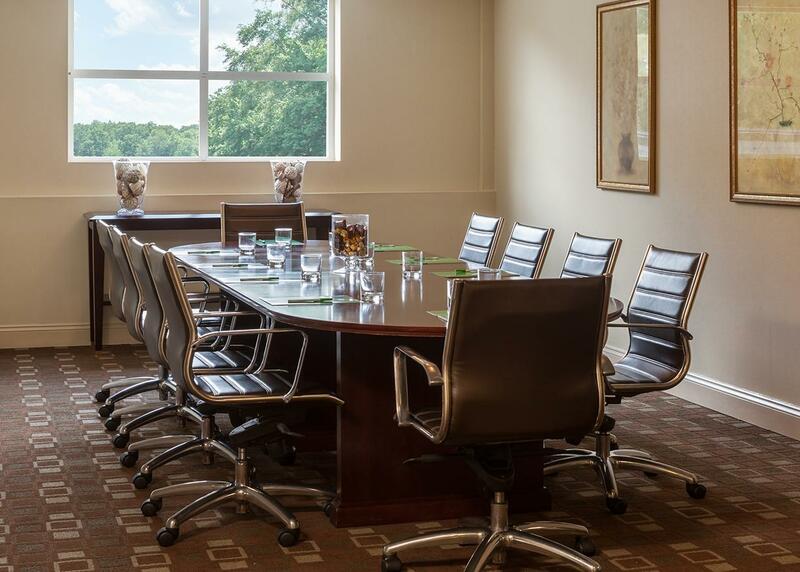 We know that business travelers appreciate being able to work on the go, which is why we offer complimentary wireless high speed Internet access and voicemail in every room. 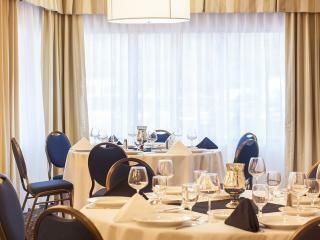 We also have a convenient work station set up in our restaurant with ample plug ins and space to work while enjoying your favorite meal. 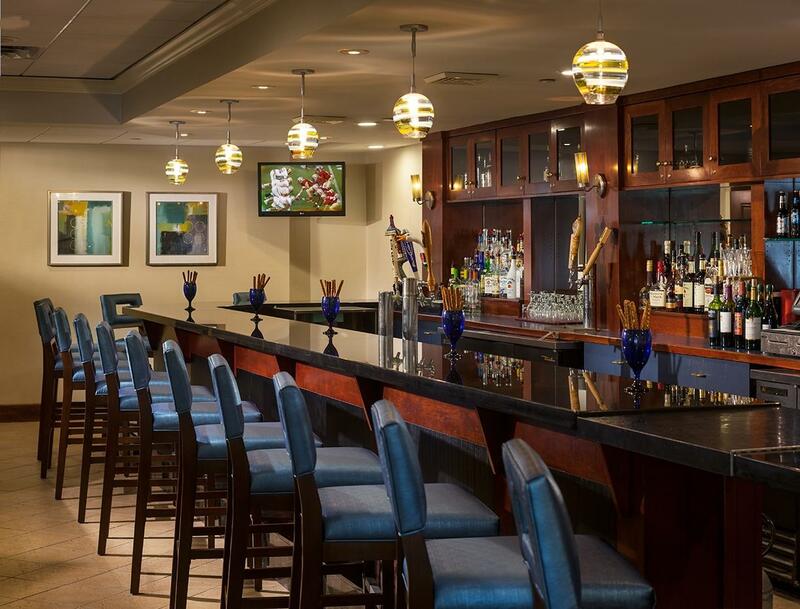 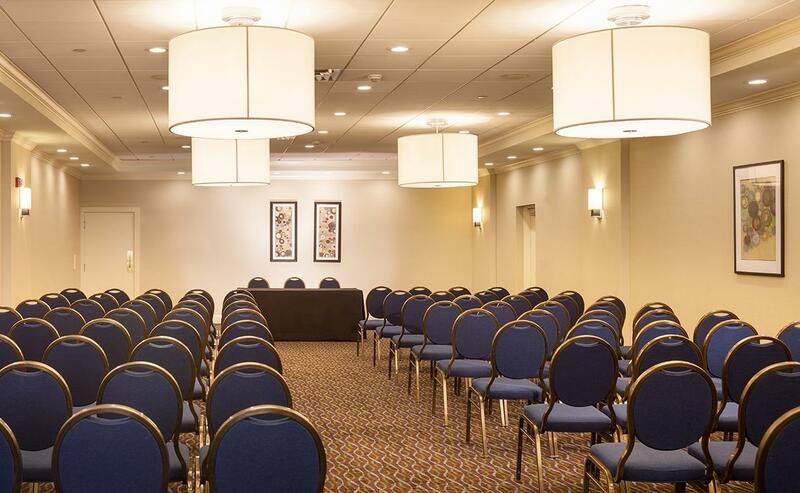 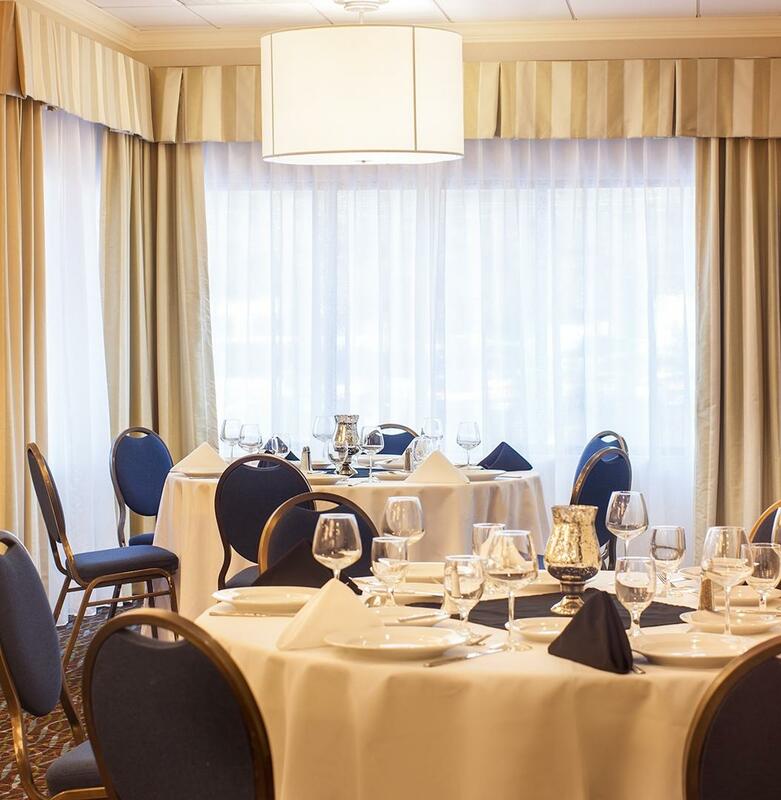 Whether you’re here for a meeting at the Connecticut Convention Center or catching a show at the XL Center, we're here for you.